If you are in the editing industry, you probably already know about Burn-in Time Code or BITC. For the uninitiated, this is the time code that you can actually see on a video. The next time you watch the extra features in, say, a recorded TV show, take a closer look. You will see a group of rolling numbers right at the bottom. That’s BITC for you. So, what exactly is BITC? Like we said, it is a time-code that’s superimposed on a video. This means, it is not a part of the original video, but is burn onto the picture frame. You can even remove it later on. You don’t usually use BITC on the master tape. 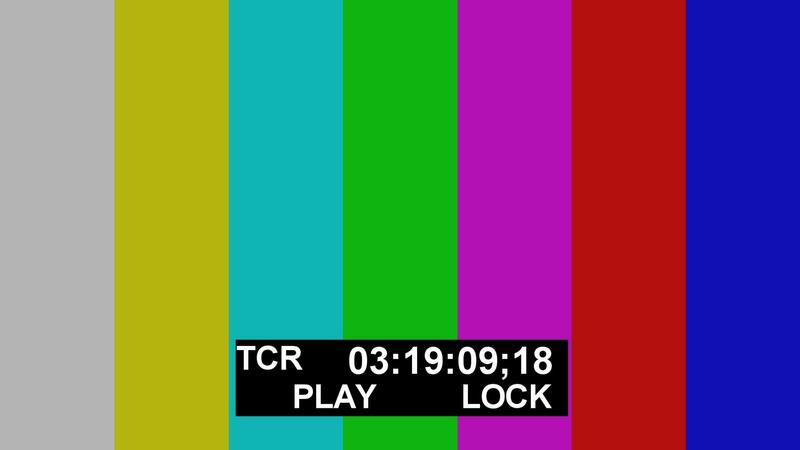 It is rather used on copies of the original material on a non-broadcast format. How is BITC different from regular timecodes on a transcript? That’s a good thing to ask because this is the part that confuses many people. To begin with, BITC is strictly video. A regular timecode, on the other hand, is the timestamp that you find on your transcribed file. This refers to the running time of an audio before every paragraph. For instance, if you see something like [00:10:12] on your transcribed file, this means the time stamp was made exactly 10 minutes 12 seconds into the audio fie. Scribie offers this as a default service and guarantees an accuracy of +/- 1 second. But, why do we need BITC? Ask anyone working on the post-production phase of a video project, and he will tell you the many advantages of BITC. Think of a situation when many people are working on the same project. How do you communicate about a particular point of the video? Maybe do a lot of back and forth until you arrive at the desired moment you wanted to work on? Introduce BITC and your problem is solved. Simply refer to the time stamp on your video for easy reference and for saving time. If you need BITC in your video transcription project, we can help you. 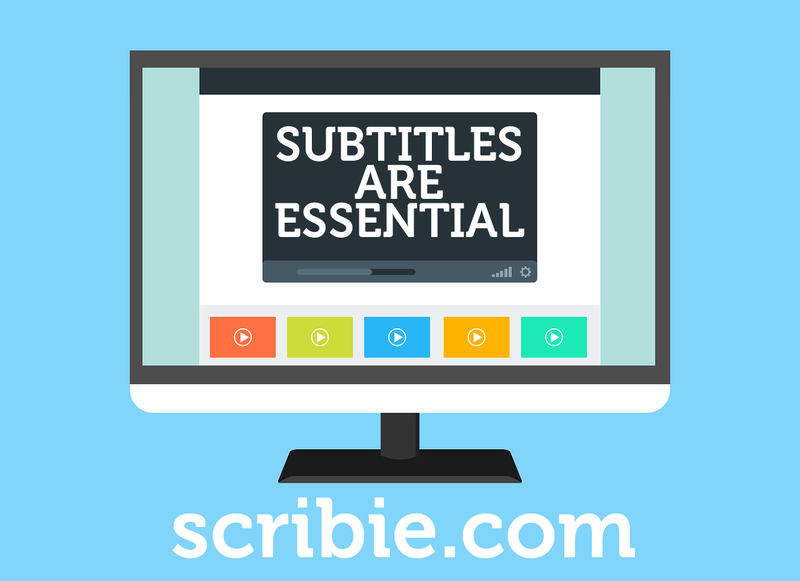 Scribie now offers the service at an additional charge of $0.50 per minute. Contact us today! Studies show that online videos are much more than a passing fad. According to the B2B Demand Generation Benchmark Survey for 2012, more than 90 percent of the respondents prefer video over white papers, case studies, and even live demos with reps. In another study, Cisco predicts that 84 percent of the online content will be videos by 2018. While all these might sound super-exciting, it makes finding any content more difficult than ever. 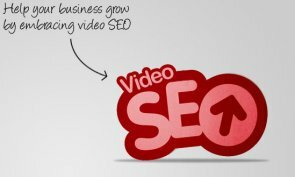 This is where video SEO can help. 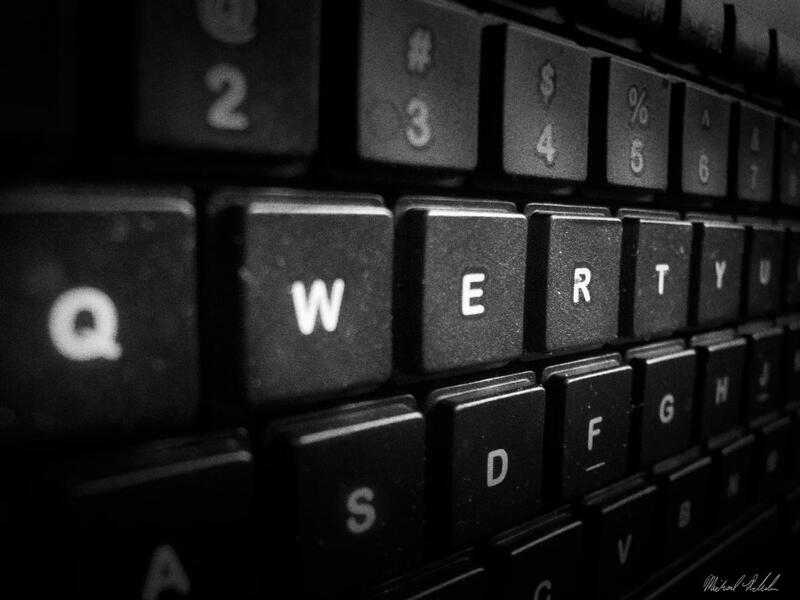 A video transcription is an integral part of such an SEO practice. Transcriptions are a textual representation of all that is said in a video. Since a search engine only crawls texts and do not watch videos, a transcription helps it to understand the content and to index it. Also, the concept of SEO revolves around the use of keywords and hence using transcripts below your videos is a natural and effective way of increasing the keyword density of your website without running the risk of ‘keyword stuffing’. How does video transcription work? A video transcription provides that extra mileage to your videos which meta description and video tags fail to offer. Plus, Google depends upon ‘blended results’ for determining a website’s search position. Blended results give more importance to videos. Transcriptions help to amplify this result. Studies show that transcriptions increase user engagement which in turn is rewarded by Google for having longer view times. The possibility of increased web traffic also enhances your income possibilities from AdSense. You can also put your long-form transcripts on separate pages in order to target additional keywords. This is a great way to improve off-page SEO apart from providing internal cross linking opportunities. The content of transcripts can easily be repurposed into blogs, how-to articles, infographics and more depending upon its nature. It is hence a great source of derivative content. In a study, Liveclicker compared 37 web pages before and after adding transcripts, and the results are quite inspiring. Pages with transcripts recorded 16 percent more revenue than when they had no transcripts at all. Video transcriptions also help to break the barrier especially when more than 80 percent of internet users do not have english as their native language. Hence if you are targeting a global audience, transcriptions must be an integral part of your marketing strategy. Start uploading your video now for transcription. Please send a mail to support@scribie.com or you can chat with us directly for any further queries. Digital marketing is becoming more and more competitive every day. That’s why when it comes to SEO you can’t afford to miss any best practices. Podcasts, videos, webinars… all some of the most engaging pieces of modern media, yet they all fall into the same SEO trap. As pointed out by Moz, if google can’t index your file, then it is essentially invisible to searchers. 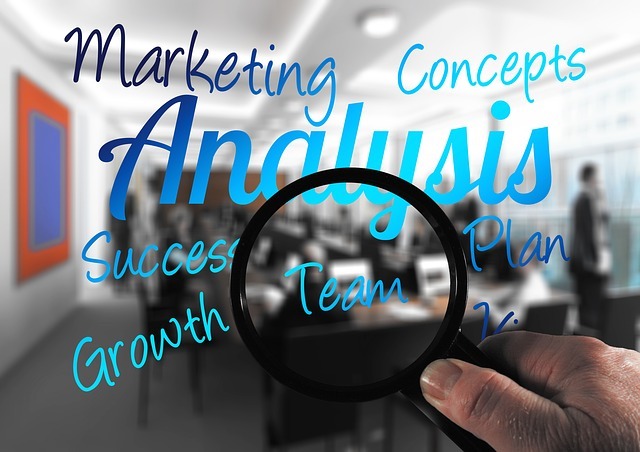 This is a huge problem if your business relies on search engine marketing to generate traffic. 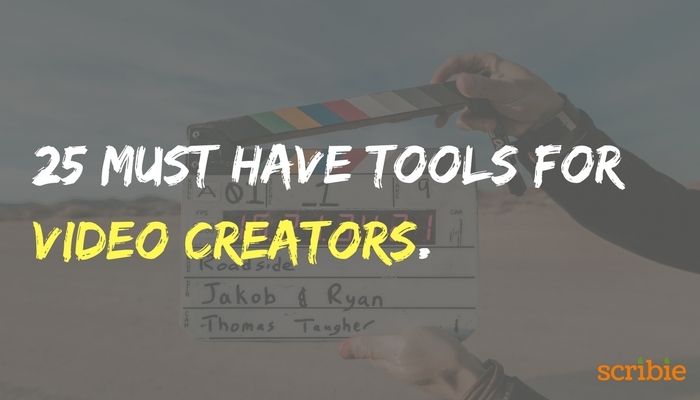 After all, if you’re putting in the time to create that awesome content, doesn’t it deserve to get seen? One of the most underutilized SEO tactics (that is just starting to catch on with the larger marketers) for these types of non-text media, is audio transcription. Getting your podcast/video transcribed essentially takes that engaging media and makes sure that it will get the same SEO benefit as say a blog post. 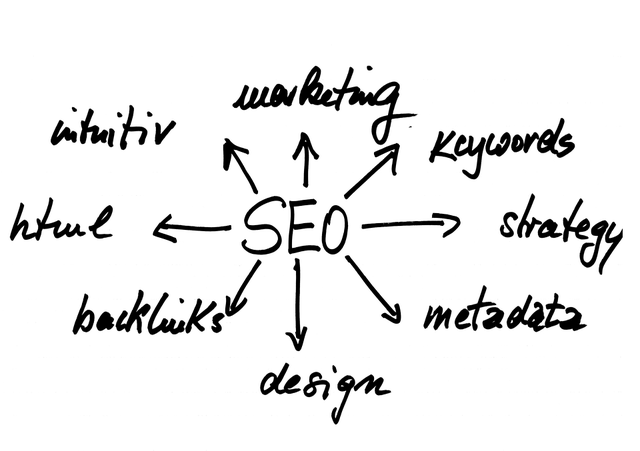 Essentially, it makes sure that all of your “SEO bases” are covered. Transcriptions increase viewer engagement. 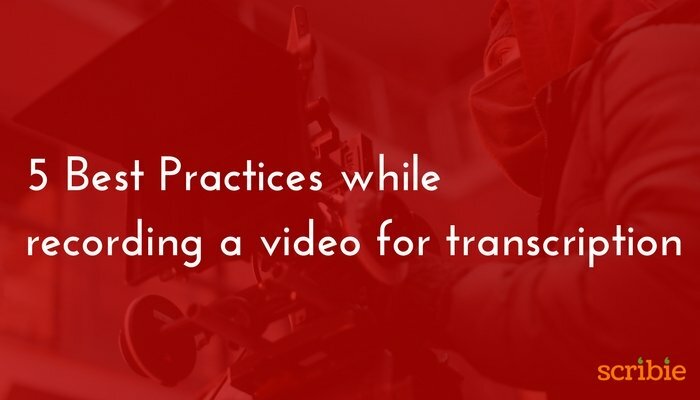 Studies have shown that video transcriptions can increase the completion rate of videos significantly. 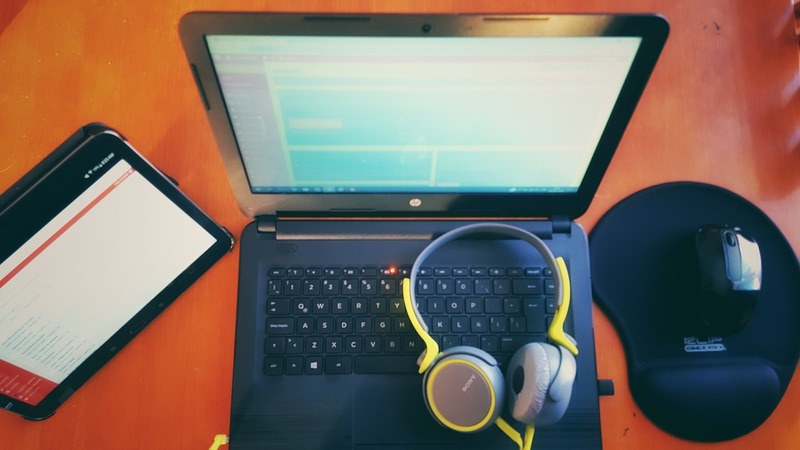 Think of audio transcription as a helpful SEO tactic that will help you get ahead of the competition — if they aren’t posting text transcriptions they are missing out on all of these benefits. Ironically, there are many benefits to transcribing your audio or video content beyond SEO. User Experience – Often, viewers won’t be able to listen to a video (maybe they’re at work, or without headphones in a library) so that entire piece of content will be unavailable without a text version. Searching – From a user’s point of view, text content is easily searchable using a browser’s built-in search function… whereas this is impossible with a podcast episode. Want to verify a specific spelling or detail from the video, just find that segment in the transcription — voila! Keep in mind there are a few areas where you can improve further on the benefits of audio transcription. First, make sure that the content is formatted well. Often, websites will hide (partially) the transcript in a small boxed area that can be expanded. This makes it so that the text is available but not taking up the entire page. A few minutes of video can turn into multiple pages of text, so this option offers a more user-friendly way to display both types of content. If you are hosting your videos on Youtube, you can take this even further. Google utilizes the annotations in Youtube videos for SEO. That means keywords, content, and branded text or links that are placed onto videos affects rankings. Utilized correctly, there is a lot of room for improvement for video and overall SEO. Audio transcription provides a very straightforward way to improve SEO, the user-experience, and the overall value of your content. Having multiple forms of the same content on your site ensures that your viewers can see the content how they want. This is an enormous piece of the digital marketing landscape that is only going to become more important in coming years. Stay ahead of the curve and keep your viewers happy with audio transcriptions.